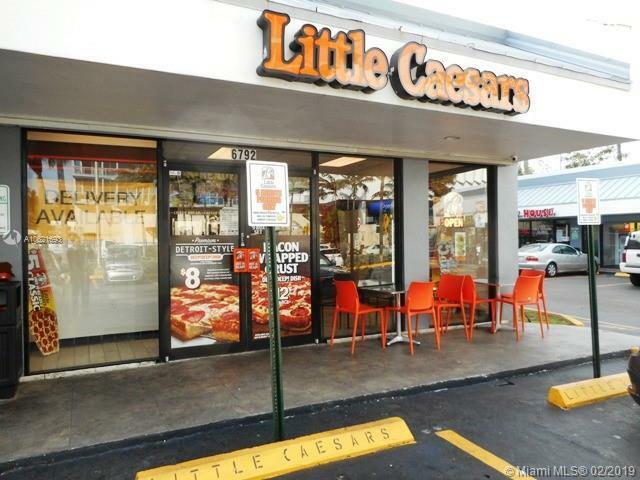 Famous Pizza Franchise for sale. 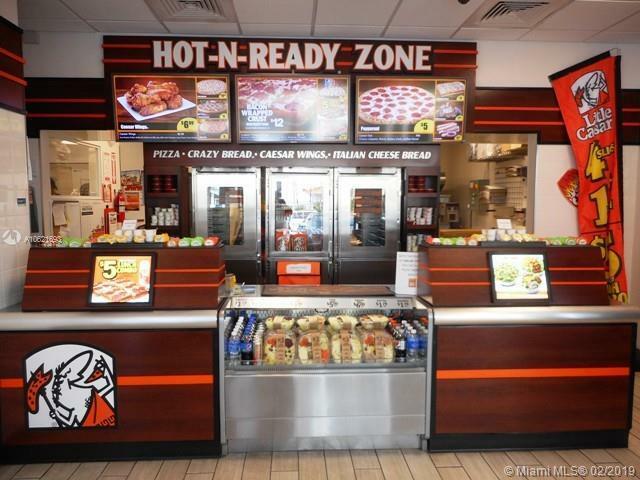 This Pizza Franchise is one of the largest and fastest growing pizza carry-out chains in the world. Restaurant experience is preferred by Franchisor. All candidates must be liquid for at least $100.000 and have a net worth of at least $250.000. 6 weeks of training required. 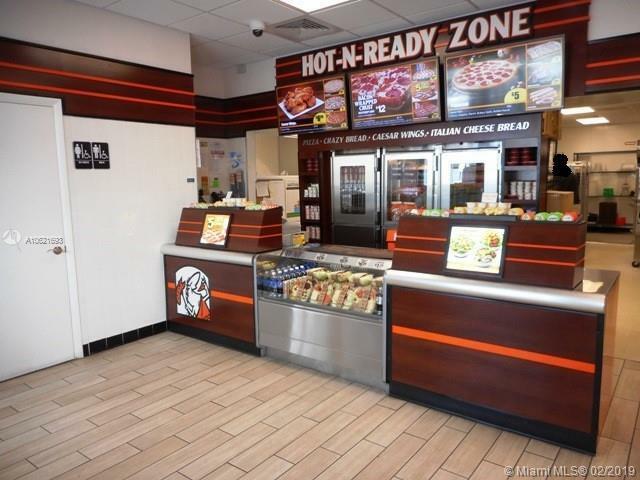 Opportunity for an owner operator or a franchise expansion. All new equipment and trained employees in place. Business is surrounded by hotels and condos. Good lease in prime location. **CONFIDENTIAL LISTING. PLEASE DO NOT TALK TO EMPLOYEES** Solid financials and experience required for landlords approval. In an effort to respect the privacy of the owner and patrons, please refrain from contacting any of the employees or owners. Confidentiality agreement required prior showing.